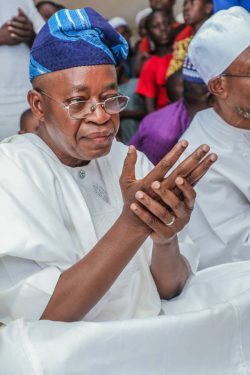 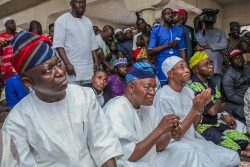 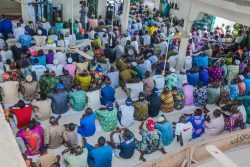 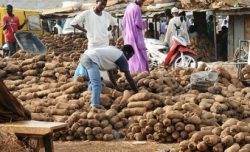 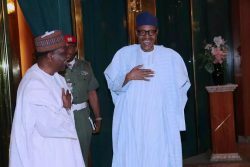 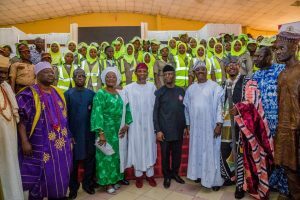 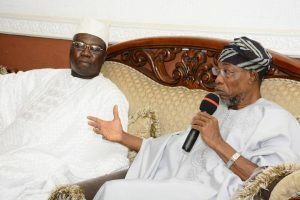 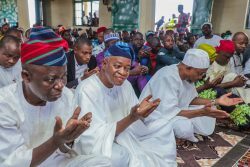 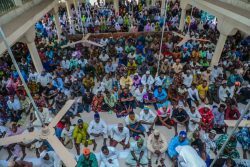 Governor State of Osun, Mr. Gboyega Oyetola and Former Governor, State of Osun, Ogbeni Rauf Aregbesola observed the Jumat Service at Ibokun Central Mosque Ibokun on Friday. 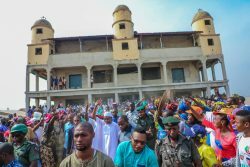 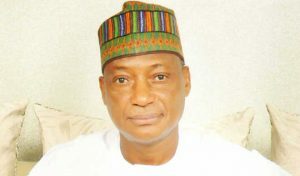 Jamiu Omookose captured the Jumat service. 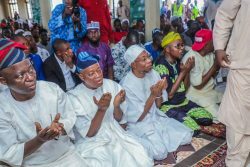 Governor State of Osun, Mr. Gboyega Oyetola and Former Governor, State of Osun, Ogbeni Rauf Aregbesola observed the Jumat Service at Ibokun Central Mosque Ibokun on Friday. 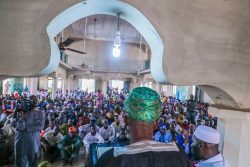 Jamiu Omookose captured the Jumat service.